This is the first question people often ask as they journey from Keflavík International Airport. Trees in Iceland have enjoyed very mixed fortunes since the Vikings arrived more than 1,100 years ago – today, delightful trees and peaceful Icelandic forests await your discovery. 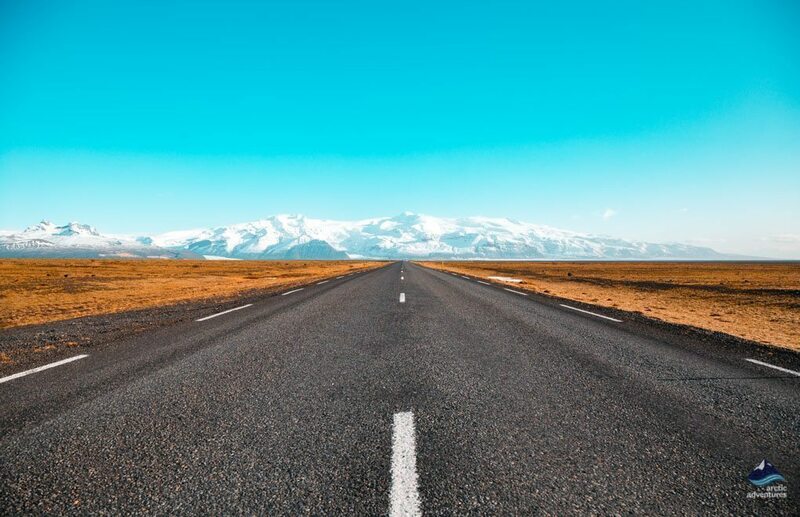 It is not easy to forget my very first journey from the airport, which, as it progressed introduced me to Icelandic trees, even before I had set foot in Reykjavík. I knew the area around the airport was composed of craggy lava and steaming geothermal areas, and that trees need soil, yet, somehow, I was totally unprepared for the treeless landscapes which greeted me! To my eyes that part of Reykjanes looked extremely barren but beautiful, appearing somewhat shocking but strangely welcoming at the same time. I had never seen anything like this. The coach headed towards Hafnarfjörður, a pretty harborside town in the midst of the lava, along the route to Reykjavík. Although a heavy drizzle hung softly in the air, the temperature on that mid-May day in 2010 was warm and I opened the window. Whenever I think back to that moment, the distinctive fresh scent which wafted through that open coach window comes strongly to mind. The memory of that birch-scented air is so strong it is as though I am back there and experiencing it for the first time. For me, the smell of birch trees epitomizes Iceland, increasingly compelling, this scent certainly helped Iceland to capture my heart in its magic embrace. My advice is to rejoice in the rain which sometimes falls in spring and summer, the scent of the birch trees in Iceland is at its most intense and glorious then. When the Vikings came to this remote island in the North Atlantic Ocean the land was extensively forested. 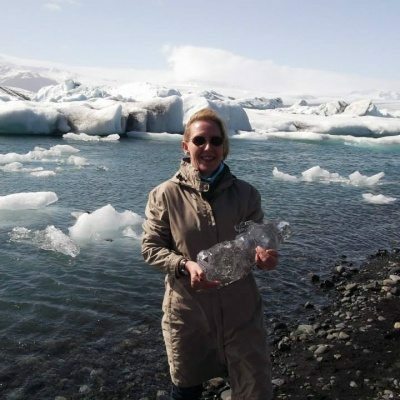 Around 1100 years ago the climate was warmer than it is now, and the glaciers were smaller than they are at the present time, even though there has been accelerating melting of the Icelandic glaciers for many decades. In even older times those glaciers were far smaller, the remains of a massive 3000-year-old forest have been discovered under Breiðamerkurjökull, a glacier tongue of Vatnajökull. So, there is now evidence that Iceland was even more heavily forested in older pre-settlement times than people had thought. Fossils, place names, the remnants of charcoal and climate modeling suggest that 25% to 40% of Iceland was forested when the Vikings came. In the light of new evidence, this figure should be raised considerably higher when referring to preceding millenniums. With so much lava many parts of Iceland do not have the depth of soil required to support the growth of trees. 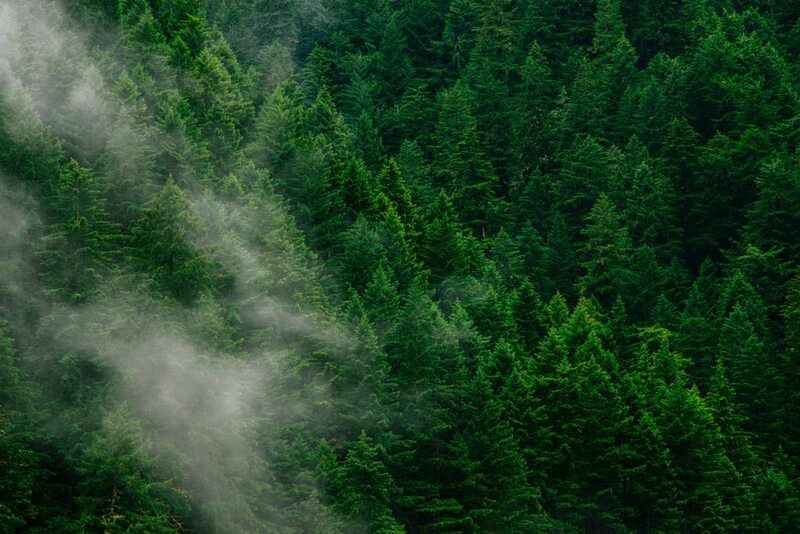 However, where sufficient soil is present, the ash from so many volcanic eruptions has delivered some unexpected benefits when it comes to tree development. Ultimately, those volcanic residues enriched the soil, greatly enhancing the growth of trees and plants. Volcanic ash, dust and clays has even been utilized as an active ingredient in fertilizers. One of the most stunning and famous forests in Iceland is Þórsmörk (Thorsmork), the name literally means ‘Þór´s Wood’. This majestically forested valley, nestling in an area between the Krossá, Þrönga and Markarfljót rivers, in the shadow of the Mýrdalsjökull, Eyjafjallajökull and Tindfjallajökull, glaciers is named after the Norse God of Thunder, Þór (Thor). You can read more about Þórsmörk – the Valley of Thor here. Þórsmörk is located 151 km (93.8 mi) from Reykjavík in the Southern Highlands of Iceland. The road is rough, and a powerful river has to be crossed on the way, you either need a sturdy 4×4 insured for river crossings or to take a tour. Taking a tour is recommended if you are not used to extremely rough terrain driving. You can find out more about Þórsmörk and the day and multi-day tours which can take you there here. It did not take the Viking settlers who came to Iceland very long to make good use of the resources they discovered in their new homeland. They needed a lot of wood to build their homes and boats, and, also, for fuel and the smelting of metal, over time they denuded Iceland of most of its trees. Human activities have not been the only cause of deforestation since settlement times in Iceland, but they have been the major issue. A large number of sheep contributed to soil erosion, causing a reduction of the areas which could support trees. Lava from volcanic eruptions has also covered some locations that had previously been fertile areas. We know the Vikings were great plunderers, were they unique in the way they plundered the woodlands of Iceland? No, in a formerly uninhabited land everything had to be built from scratch, and there were not so many natural materials in Iceland which could be used for building. Good use was made of turf, but the trees still disappeared very rapidly, though! The Vikings were not unique in the way they destroyed forests, whenever Europeans have colonized other lands their negative impact on indigenous woodlands has usually been quite marked. In some parts of America this kind of post-colonization deforestation is well-documented. When the Viking settlers came to Iceland birch trees were most prevalent, with some rowan trees, and probably a tiny number of tea-leaved willow trees and aspen trees. These were the only native trees in Iceland. It is known that a few million years ago a wider variety of tree species grew in Iceland than in settlement times. However, after the end of the ice age birch tree grew strongly. Nowadays, the majority of Icelandic trees are birch trees, which, together with rowan trees, have featured very strongly in reforestation projects. Conifers, which do well in Iceland, have also been planted, so these can be seen in gardens and at many well-known places including Ásbyrgi and Þingvellir, to name just a couple of examples. 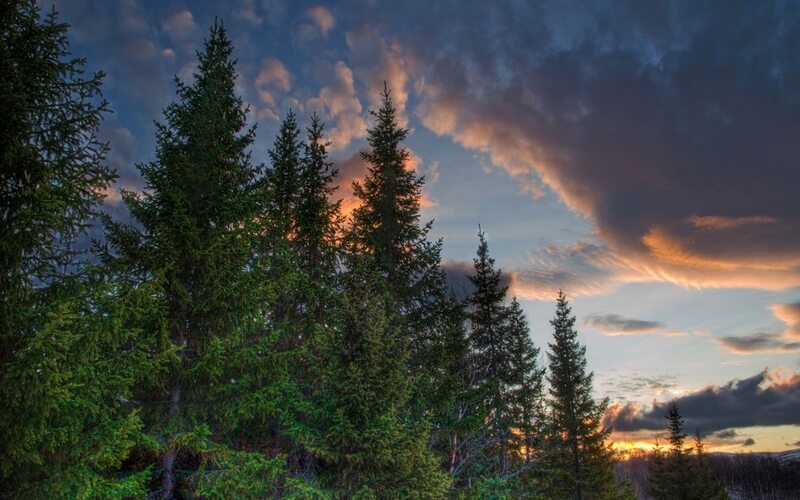 Siberian and various kinds of larch grow well, together with some poplars and various kinds of spruce, which are particularly well suited to the Icelandic climate. Rowan and birch often look slightly shrub-like in Iceland, seldom growing to more than 15 meters tall. As temperatures have increased a little it has become easier for other kinds of tree to thrive in Iceland, including oak and beech trees. Iceland doesn’t really have orchards, but fruit and even cherry trees have been grown in sheltered places. 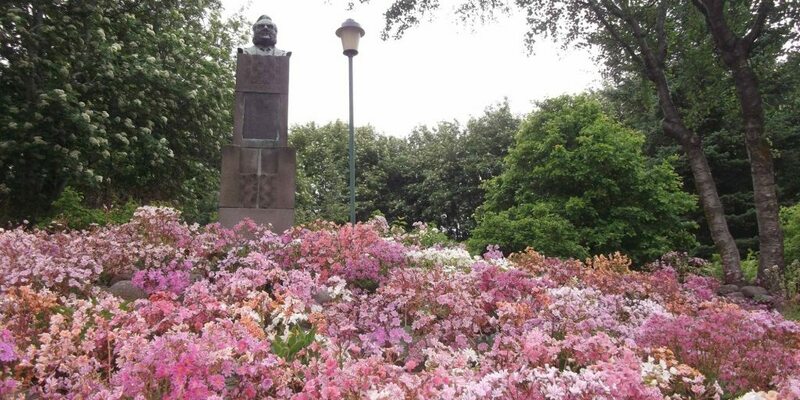 Lystigarður Akureyrar, the Botanical Gardens in Akureyri, North Iceland has grown a surprising array of plants and trees, which flourish despite very short summers and a location just 98 km (61 miles) south of the Arctic Circle. 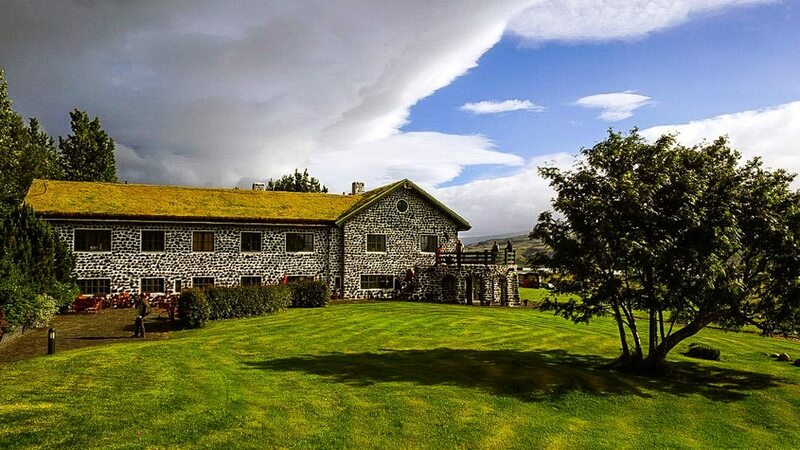 This is a great place to see magnificent trees in Iceland in a delightful garden setting. There is an Icelandic tree saying, from pre-reforestation times, which is often recited to tourists, “in Iceland if you see three trees together you have a forest”. A little bit of an exaggeration, but trees were remarkable by their scarcity, and there were few wooded areas in most parts of the country not much more than 100 years ago. Reforestation projects began around 1900, although they were under consideration a little before then. Vaglaskógar in Fnjóskadalur, North Iceland was established very early in the twentieth century, although this, principally birch and spruce forest, has developed considerably since that time. The largest forest in Iceland, Hallormstaðaskógar, near Egilsstaðir in East Iceland, was established in 1908 at the edge of Lagarfljót, an idyllic lake. Reforestation projects and woodland planting schemes have continued ever since. There are even incentives on offer, Icelandic farmers are able to obtain a grant if they create a segment of woodland on their land. Trees are increasingly used to enhance the beauty of the landscape, for example, on wild areas alongside highways, where they also help to clean the atmosphere of pollutants. A lot of conifers, spruce and some other trees that were not indigenous to Iceland have been planted in quite a few woodlands. Although, views on this aspect are changing a little in some places. For example, at Ásbyrgi, conifers were planted along with birch, willow and rowan trees but it became apparent the conifers were taking over. A decision was made to allow the conifers that were present to flourish naturally but to only plant birch and rowan trees in future. In this way, no tree will be removed, but over time the rowan and birch trees, indigenous to Iceland, will become more dominant over time. Nowadays, whilst fully respecting the needs of trees which have already been cultivated, greater consideration is often given to this issue. Trees provide us with far more than beautiful views and relaxation areas. 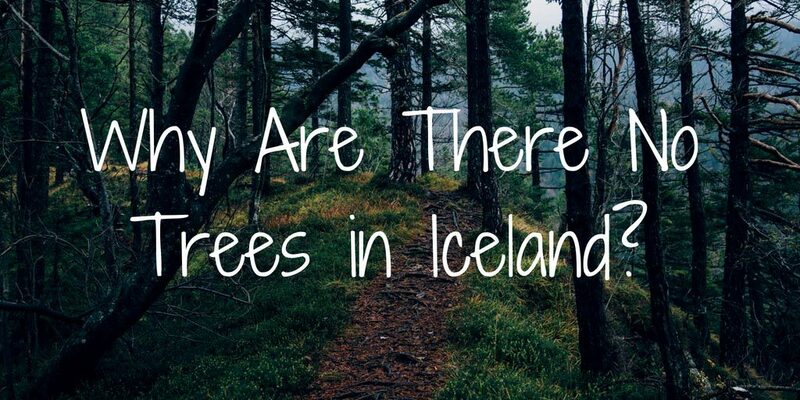 Iceland is a very windy island and trees provide shelter, forests are also bird and wildlife habitats, and trees literally clean the air by absorbing carbon dioxide and releasing oxygen. 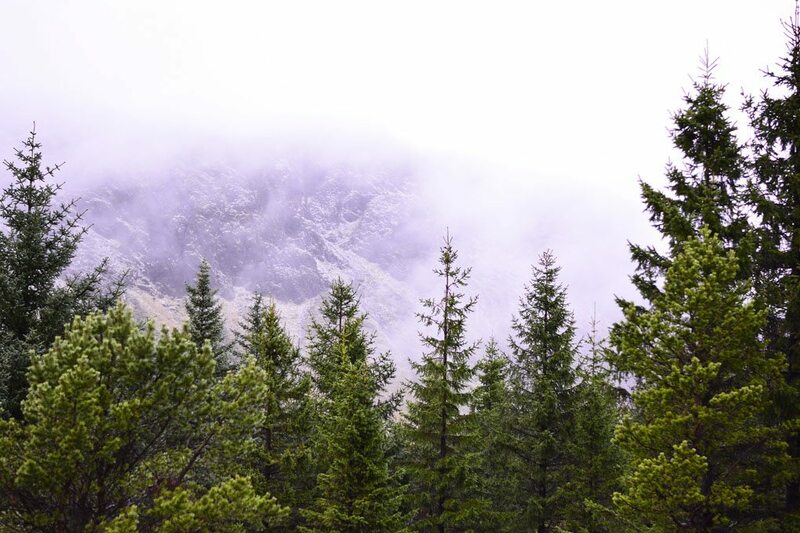 Most Icelandic people are in favor of increased tree-planting, although many feel locations should be chosen carefully, so the views they love will not be blocked out when the trees grow taller and denser. Skógræktarfélag Íslands, the Icelandic Forestry Commission has, since it formed in the 1930’s, been the umbrella organization over all Icelandic forestry groups. Research is carried out and collated, meetings and discussions are held, and educative lectures are given in various locations each year. Although the Icelandic nature presents some challenges to tree growth, the island is warmed by the gulf stream giving it a climatic advantage over other lands so close to the Arctic Circle. However, an unusual barrier to successful tree cultivation can arise in Iceland, the geothermal activity can make the earth too hot for the roots of the tree to survive! This phenomenon has particularly been noted around Hveragerði, a highly active geothermal area. 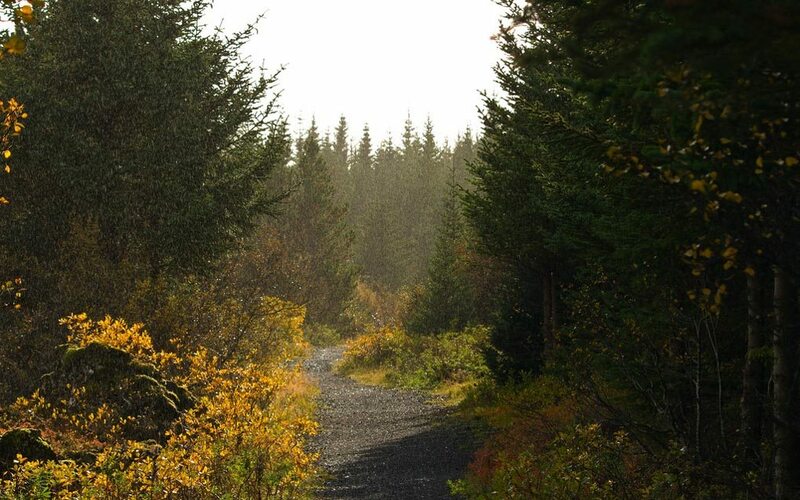 Heiðmörk is a beautifully forested recreation area just beyond the Norðlingaholt suburb of Reykjavík, situated around 9.6 km (6 mi) from the city center. 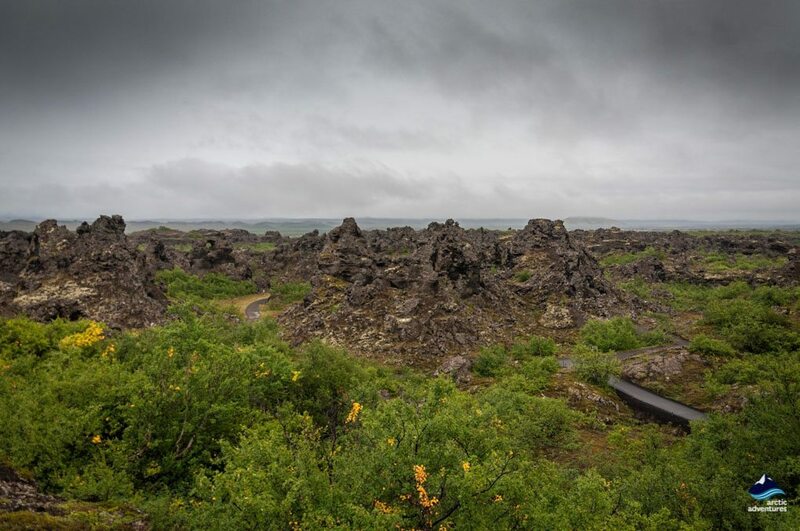 Skógræktarfélag Reykjavíkur manages the woodlands and facilities, there are cycle, hiking and cross-country ski trails and lovely secluded areas to be explored. You can see a map of Heiðmörk here. 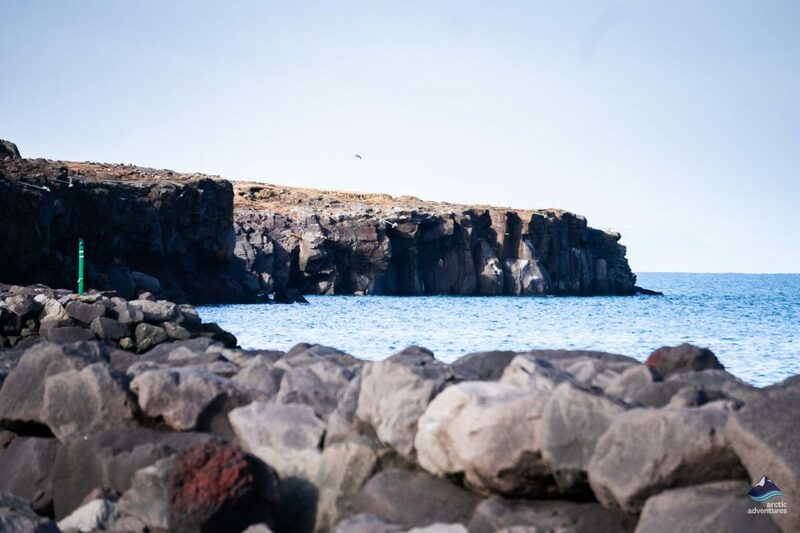 As well as being totally charming Heiðmörk is so accessible from Reykjavík, yet you feel you are way out of the city. You can travel to Heiðmörk from Reykjavík without a car, Strætó service number 5 to Norðlingaholt will take you close enough, you can see the timetable here. 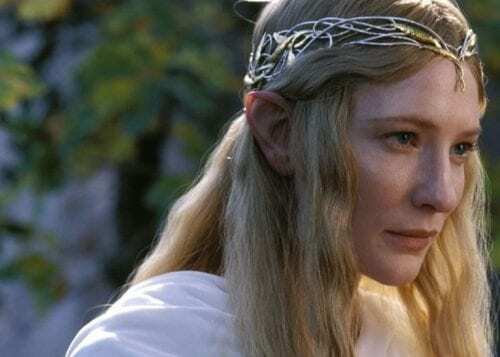 Þrastalundur is richly vegetated, with shrubbery and forested areas at Grímsnes, 801 Selfoss, about 9 km (5.6 mi) from the center of Selfoss, following the Ring Road, then Road 35. The Þrastalundur Restaurant (Thrastalundur) is very popular offering an extensive menu and lovely views over Sogið, a forested nature reserve on the beautiful river. 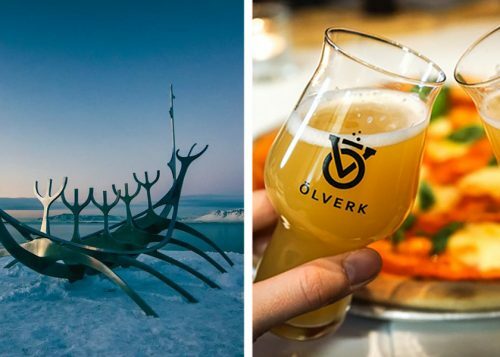 When you want a haven in the countryside, without deviating very far from the Golden Circle route, or traveling far from Reykjavík, Þrastalundur is the place to go. My first day tour from Reykjavík was the South Shore Adventure which showed me the forests at Skógar and Skógafoss waterfall, as well as all of the delights along the South Coast. Trees and shrubbery carpet the foothills around the cliffs of the old coastline. The Skógafoss waterfall drops from the top of these cliffs, and a steeply-stepped pathway leads up the side of the falls, the views, whether from the base of the waterfall or higher up, are magnificent. Seeing the trees which spread across the hillsides of Skógar I was left in no doubt that Iceland has forests it can be very proud of! Skógar means ‘Forest’ in English, when the Viking settlers came to Iceland, this was one of many fertile and lushly forested places. Today, Skógar, situated just off the Ring Road 148 km (92 mi) from Reykjavík, is, once again, gloriously green with plentiful trees. You can read more about Skógafoss and the day, activity and multi-day tours which can take you there here. 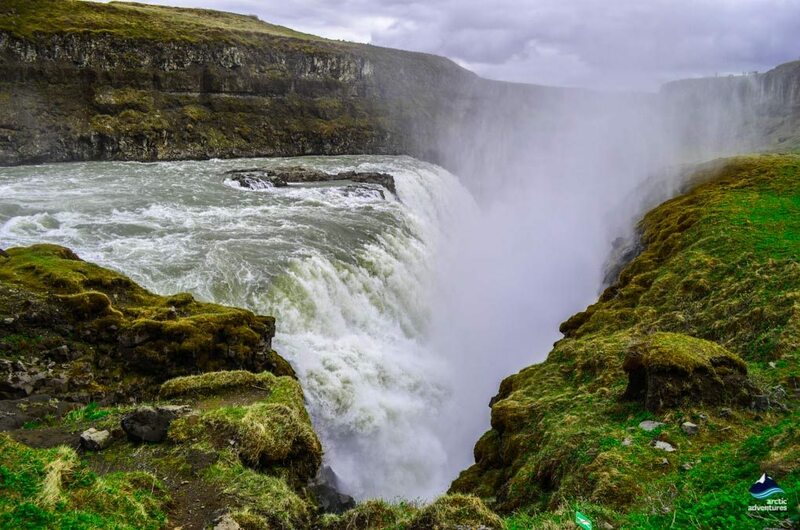 If you are self-driving Skógar, is a must-stop place – give yourself enough time to relax, to enjoy the waterfall and to photograph the verdant tree-rich landscapes. Hallormsstadaskógur is located at Fljótsdalur, a valley which is also home to the beautiful lake, Lagarfljót, at the edge of Egilsstaðir in East Iceland. This forest is not only the largest in Iceland, it is one of the most beautiful. In its languid green depths, you will find over 40 km (25 mi) of marked trails, picnic areas and an arboretum. Facilities include horse and boat rentals and a lake-side hotel. 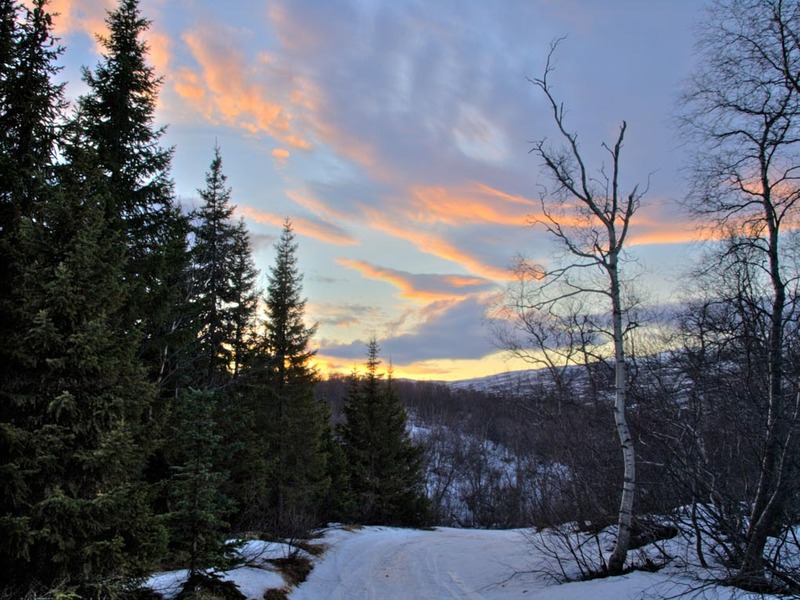 The forest contains around 85 tree species from around the world within its 700 hectares, although principally it is an Icelandic birch forest. Wonderfully pure and clear streams wend their way through it adding to the peaceful yet invigorating atmosphere. This is an important nesting site for many birds including wrens, rock ptarmigans, wagtails and woodcocks. Wild red currants and raspberries grow in some places, in Iceland these are ripe for picking quite late in the summer, usually in the latter half of August. There are tours which will take you to this fabulous forest as well as showing you the most amazing sights all around Iceland. The 6 Day Around Iceland, 7 Day Complete Iceland, or 8 Day Around Iceland tours would all take you to Hallormsstadaskógur. The forest was developed around ancient birchwood remnants which were found at the farm at Hallormsstaður. In 1905, just prior to the cultivation of the forest the area was designated a nature reserve, making this the first national forest in Iceland. Gradually more and more segments of land were blended in until the forest reached its present size. One of the most famous Icelandic songs is Vor í Vaglaskógi or Spring in Vagla Forest here performed by the Icelandic band Kaleo. 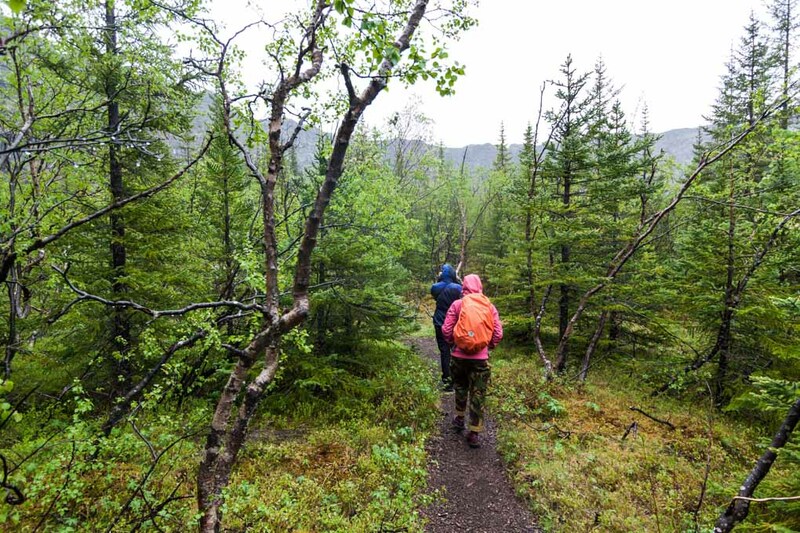 This 300-hectare birch and spruce forest nestling in the beautiful valley of Fnjóskadalur in North-Iceland, is about a 40-minute drive from Akureyri. You stay on the Ring Road until you spot the road into Fnjóskadalur on your right, it is signposted to Skógar and, also, to Vaglaskógur. So, although, this forest is not well-known to tourists it is easy to find. 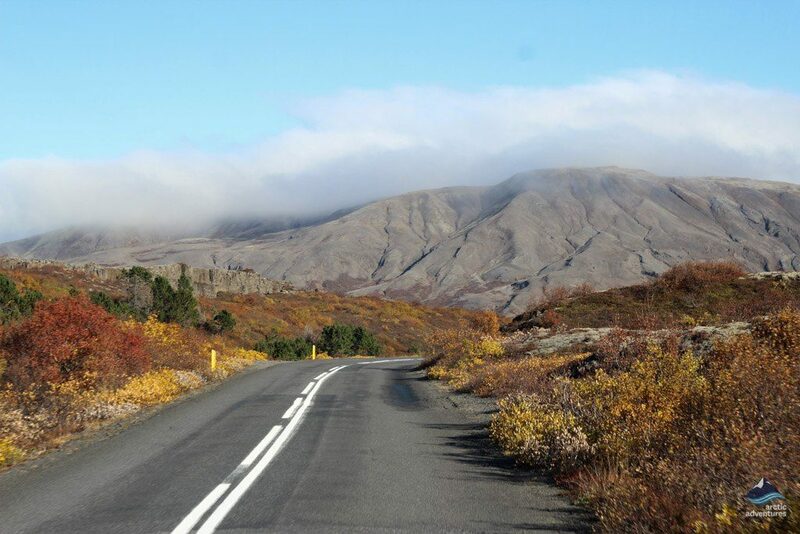 You will see the gurgling Fnjóská, a river which is very popular with salmon fisherman, on your left, and high mountains, particularly on your right side, as you head to Vaglaskógur. There are a few entry points into the forest and designated car parking areas, with trails and walking paths leading from them. I have walked in this forest in the middle of summer, and, also, when snow lay on the ground, each time it was special and magical. You do, though, need to check out the weather forecasts (here) and road conditions (here) before making the journey in winter. For me, there is something very special about being surrounded by scented birch and spruce trees as the forest enfolds me in its special embrace, with curvaceous Icelandic mountains towering over the valley. For those who want to stay overnight, from May to September a camping ground is operated at Systragil, just opposite Vaglaskógur. In summer there is also a small shop and a swimming pool at nearby Illugastaðir. 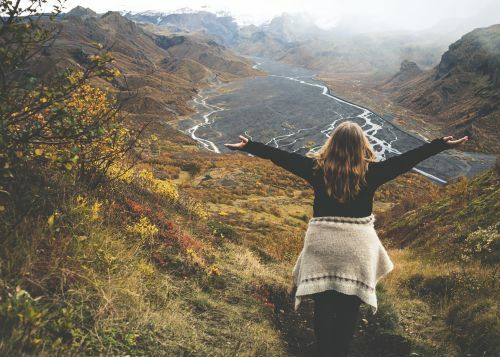 Vaglaskógur, is a precious and carefully guarded secret haven of the locals, spending some time there will leave you feeling at one with Icelandic nature and totally refreshed. 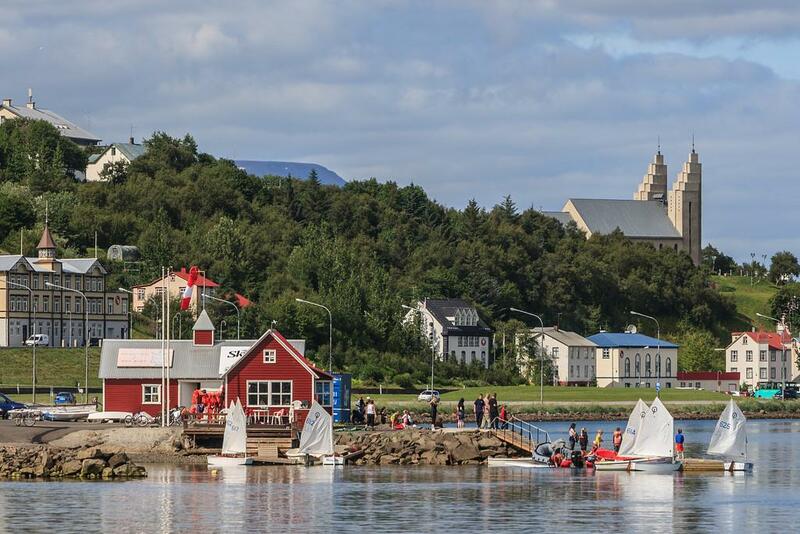 More ideas for things to do around Akureyri during summer can be found here. Ásbyrgi is an incredible canyon with an incredible history. It was formed by a couple of epic glacial floods, the first at the end of the ice age, with at least one other flood taking place a few thousand years later. These were no ordinary floods but truly giant versions of the Jökulhlaups (glacial runs in English), for which Iceland is famous. Giant ice dams, high on Vatnajökull glacier, ruptured unleashing monumental torrents of water carrying huge blocks of rock, debris, and ice. Enormous volumes of rock were ripped asunder, and the extraordinary horseshoe-shaped canyon of Ásbyrgi was formed. Ásbyrgi is within Vatnajökull National Park, more information about Iceland’s National Parks can be found here. Ásbyrgi, protected by the cliffs of the 3.5 km long canyon, is home to one of the most delightful forests in Iceland. The sheltered location makes it the ideal habitat for buttercups and other wild meadow flowers in summer. Majestic Arctic fulmars and other birds can be seen flying around the up to 100 m high cliffs. The acoustics within the canyon make the sounds of nature even more special. For some decades birch and rowan trees, native to Iceland, were cultivated along with conifers and pine trees. However, the conifers started to dominate and a decision was taken to limit future planting projects to birch and rowan trees. It was, not surprisingly, felt important to maintain the Icelandic flavor of the forest! So, the existing trees are allowed to flourish naturally, but over time the percentage of birch and rowan trees will increase. The atmosphere and experience of being in the forest at Ásbyrgi is quite unique, as you explore the depths of the forest at the enclosed end of the canyon the feeling of peace is profound. The most serene place of all is around Botnstjörn, the pond in the heart of this forest-carpeted canyon, which is home to widgeon and Red-necked Phalarope. This is the perfect place to sit in silence to marvel at the glory of Icelandic nature. Nearby, you will find a stream which contains water of drinkable quality, this water has the most amazing fresh taste – be sure to bring a bottle or beaker so you can try it! 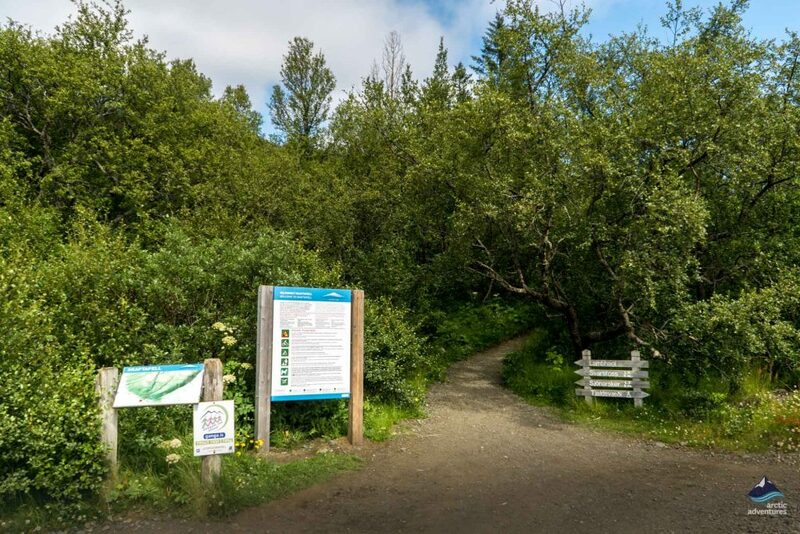 There are marked trails leading around and from Ásbyrgi, and, in summer, there are daily walks through the forested canyon led by a ranger which start at the Ásbyrgi car park. You can find out more information about Ásbyrgi at the Gljúfrastofa Visitor Centre which is about 2 km (1.25 mi) from the car park at the start of the canyon. Ásbyrgi is in a remote location in the far north of Iceland, the closest village is Kópasker about 37 km (23 mi) away, which has a shop, hostel and campsite, although (other than the shop) these are not open all year. 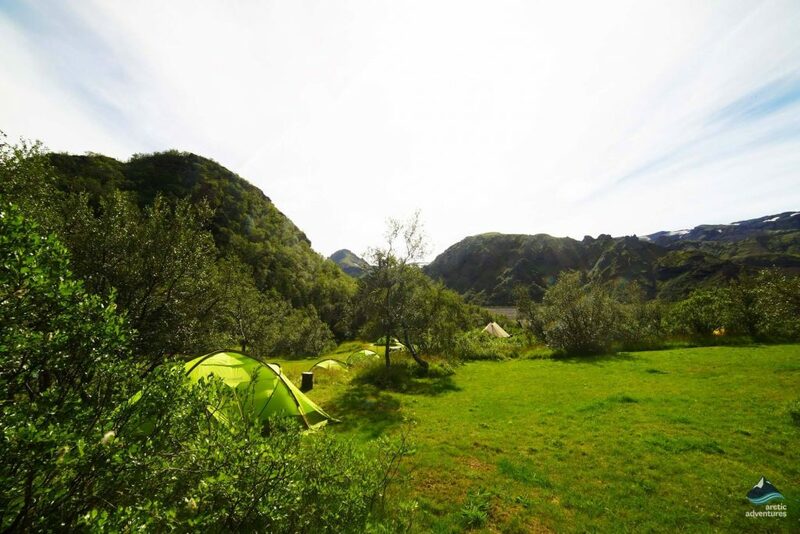 The Ásbyrgi camping ground is open from May to September. The nearest town with all main services is Húsavík, which is situated around 62 km (38.5 mi) from Ásbyrgi. Many visitors say Ásbyrgi was a top highlight of their time in Iceland, you can read more about Ásbyrgi and favorite places in Iceland here. Did you visit any of these places when traveling in Iceland? 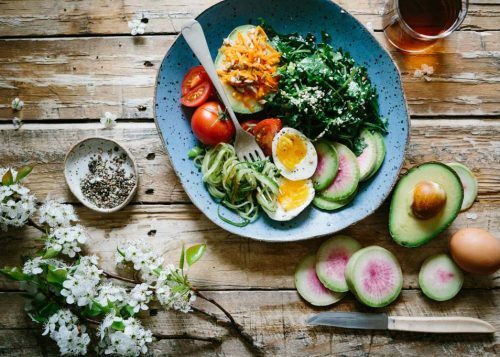 Would you like to like more about any topics in the blog? We will get on it!